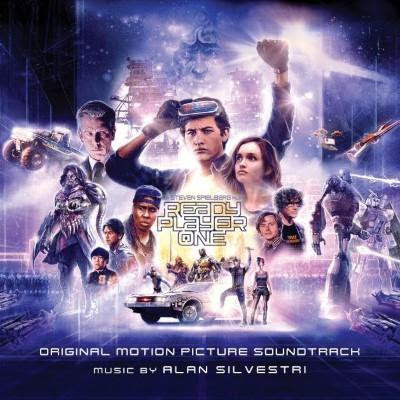 The track listing for Alan Silvestri's soundtrack to Ready Player One has been released. The two disc CD is released on 30th March, one day after the movie. Here's the track listing. As always be on your guard regarding spoilers and track listing titles so read on at your own risk, after all remember "Qui-Gon's Noble End"?